NASCAR Heat 3 developer talks about next gen consoles. As the next generation of home consoles draws closer, speculation surrounding what sorts of improvements they’ll bring about continues to grow as well. 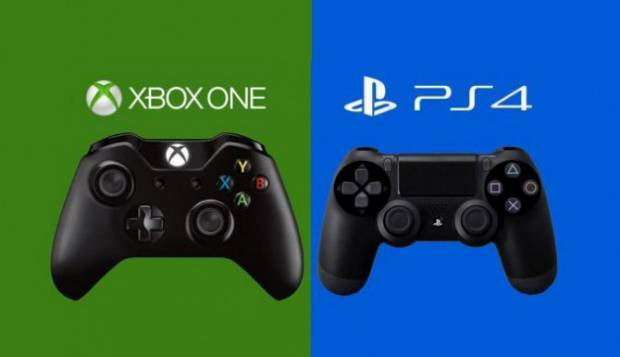 And while the next Xbox and PlayStation are probably still at least a couple of years away, the talk surrounding them has been getting progressively more frequent. Recently, we sat down with 704Games’ Sean Wilson, who’s the executive producer on the upcoming NASCAR Heat 3, and, as we often do, we asked him about the next generation of consoles, and what his expectations are from the PS5 and the Xbox Scarlett (or whatever Microsoft will eventually end up calling it). Wilson’s answer was a pretty interesting one, though the thing he seems to expect from the next generation most of all seems to be a renewed focus on online connectivity, and what he calls “innovative options”. That seems like a pretty safe bet. Better online connectivity is something that almost seems like a pre-requisite at this point, and if reports on Microsoft’s increased focus on options for cloud gaming for the next Xbox are anything to go by, it’s definitely going to be a reality, not just a theory. As far as having more power and “innovative options” go, that too seems like something we’ll all be expecting. For instance, the Assassin’s Creed Odyssey director also just wants to see “more of everything” in next-gen consoles. What’s your take on this? Tell us in your comments.